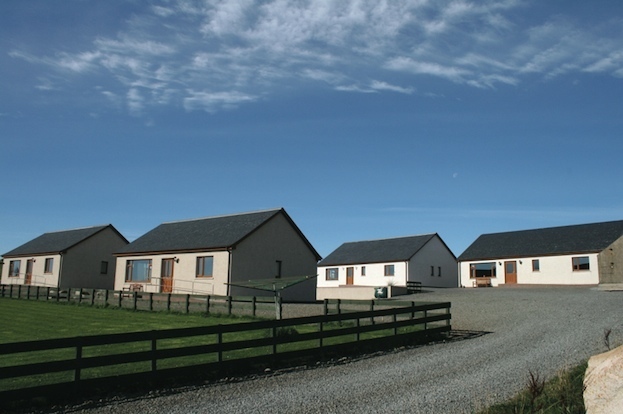 Four houses three miles from Kirkwall. Superb view over Scapa Flow. Fully equipped to a high standard. Heating, Electricity and Linen included. 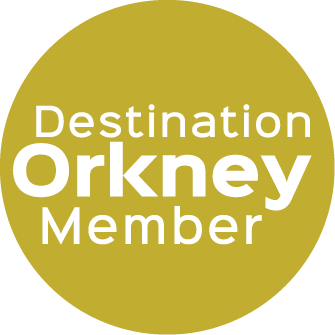 Blinkbonny Self-Catering Holiday Homes are situated just three miles from Orkney 's main town of Kirkwall, on the Orphir Road. They enjoy spectacular views over Scapa Flow, and towards the South Isles. 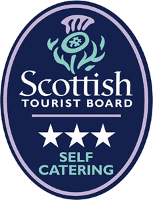 There are two three bedroom houses - one of which has just been completed and has achieved a four star grading from VisitScotland - and two houses each with two bedrooms. For further information please visit our website.